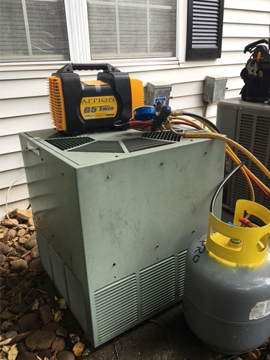 Roswell GA HVAC Repair Services, Asks How Do I know If I Need More Than One AC Unit? Is Your Home AC Not Keeping Things Cool? You May Need More Than One Unit. In-home comfort means a lot for most people. 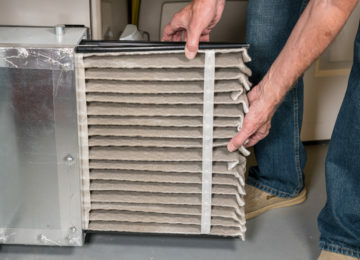 That’s why many homeowners are seriously considering adding another AC unit, especially if they usually experience hot and clammy summers such as those encountered by people in the Roswell GA area. 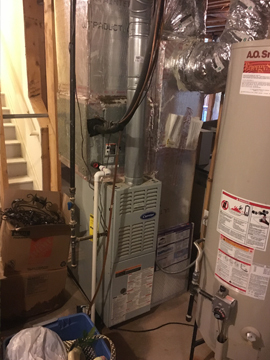 But do you really need to install another AC unit to keep the heat under control? Or is there another way to beat the heat without buying a second HVAC system? 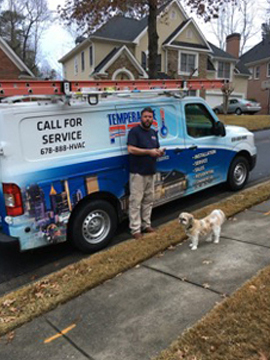 Here’s what TemperaturePro NorthAtlanta, you reputable Roswell GA HVAC repair services expert has to say. Living in an older two-story or multi-story home and keeping it comfortably cool during the summer can be a challenge. In fact, there are times when you need to crank up your central AC just to keep the upper levels cool enough. What do you need to do if you find yourself in this situation? 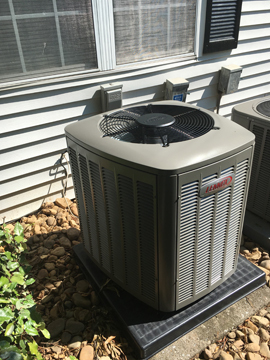 Installing an additional unit on the upper levels can be a tempting solution but a Roswell GA HVAC repair services expert suggests you consider these things first before making a decision. Obviously, buying an additional AC unit for the upper level will require a significant investment. 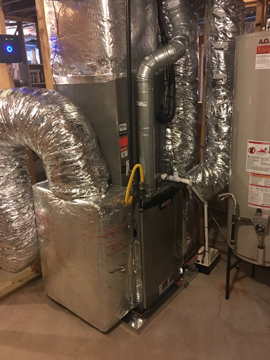 Aside from paying for the unit, you may also need to make way for new ductwork and pay twice the amount for annual HVAC maintenance. In-home comfort. Keeping the whole house at the same temperature can be a nearly impossible task with one central AC. Multi-story houses will always have one level that is either too hot or too cold. Energy use. Are you using a single non-zoned central AC to cool the entire house? If you are, you may be paying a huge chunk for your monthly energy bills. 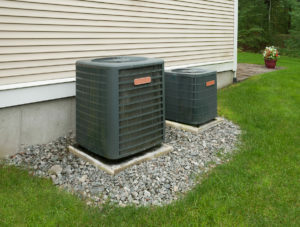 In this case, consider installing a second central AC on the upper level or opt for a zoned system. 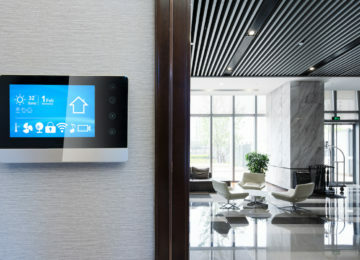 These options will give you the freedom to control the temperature in the different areas of your home and help you generate significant cost savings along the way. 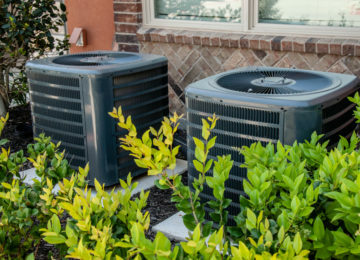 Adding an AC unit or installing a zoning system requires a lot of thought but it will definitely improve your in-home comfort, provide better indoor air quality, and help you save energy. Installing a second system or converting to a zoned system is never an easy decision. Thankfully, you can rely on TemperaturePro North Atlanta, the leader in heating, ventilation and air conditioning service in Roswell GA, to help you make the right decision. 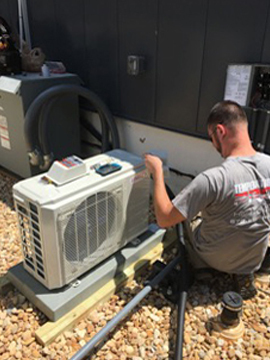 We are a family-owned, full-service contractor who can address all your HVAC installation, repair, and maintenance requirements. 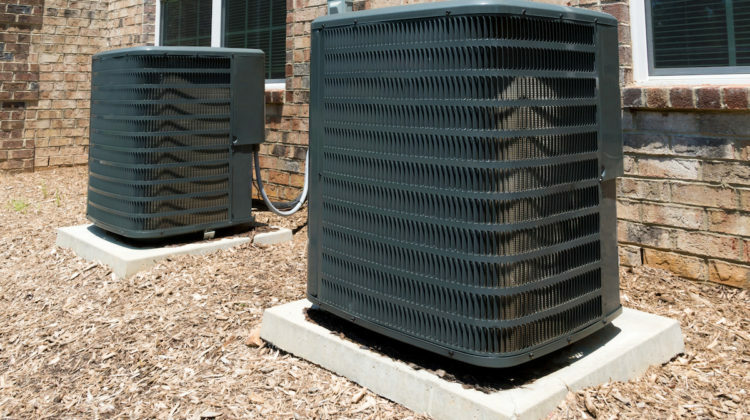 We are committed to keeping your HVAC system in optimal condition to help you save energy and keep more money in your pocket so Contact Us or give us a call at (678) 888-4822 today. Feel free to ask questions, give comments or suggestions, or set an appointment. 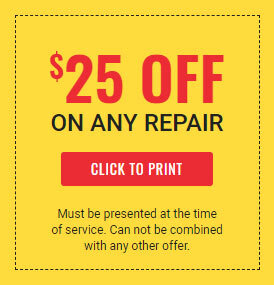 Our friendly and capable customer service representatives will be more than happy to assist your needs. HVAC Repair Services in Roswell GA, Asks Are Digital Thermostats Really Worth the Money?